I found out today one of my oldest friends died. Henry (Hank) B. Bland was born on July 25, 1953 and died on November 27, 2012 after battling cancer and several other illnesses throughout his life. 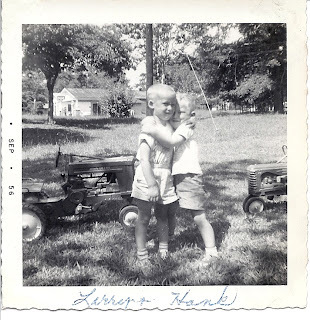 Hank was possibly my oldest friend. 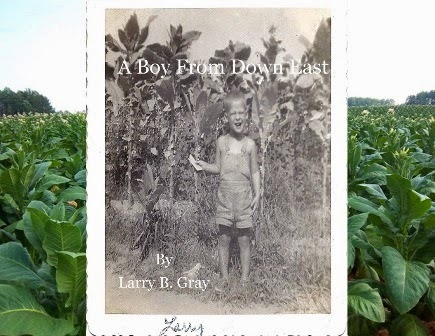 I cannot remember a time we were not friends growing up in Edward, NC. In some of the pictures I have of us together we were only 3 years old. Most of our early years were spent living across the street from each other and we spent many hours at the others home. The Bland home in Edward was one of the first places I where I was allowed to go alone. We spent most days playing together and exploring our world. We had our own little gang which included Hank, Billy, Al and I. Edward was a very small town and we were it. We played together, went to church together, and rode the bus to school together. We had lots of adventures together. One of those adventures occurred after church one night. As I said Edward is a very small town with only a couple of streets. We lived on the main street through town and the church was on the back street. Between our house and the church was a small wooded area with a path through it maybe a 100 yards long. I remember going to church with my friends, Al, Hank and Billy and one of them suggesting that we walk home through the path in the woods. It was like a badge of courage we were each trying to earn and this would be the first time we attempted it. I am not sure about the other guys but that 100 yard walk was on the longest walks I have ever taken. That should have been a short distance, but it seemed to go on forever. The woods were darker than on any moonless night. It was quite, not even the wind was blowing. After walking for what seemed like hours without saying a word between us, we finally made it to the other end near Al’s house. It was like the moon come out and the stars were shinning and we started laughing and teasing one another. From that night on we always took the short cut through the woods, I guess we earned our badge. At first my friends and I only played at each other’s houses, but as we got older and braver we ventured out into the area. Behind Hank’s house was an old abandoned barn. This soon became our clubhouse and our base of operations from which we explored deeper and deeper into the woods. Finally around age 1o or 11 we began exploring the creek and for the next couple of years Hank and I had many great adventures along the banks of Durham Creek. Hank and I started school together in the fall of 1959 at Aurora High School and for the next 12 years we went to the same school building. I remember how it was so great riding the school bus with the big kids and we felt grown up. We were lucky that there were a couple of “High School” girls who kept an eye on us. Thanks Miriam and Deanna, Hank’s sister. One Christmas day Hank’s sister Deanna took us to the movies in Washington at the Turnage Theater. The movie Swiss Family Robinson had just come out and we got to see it that first week. 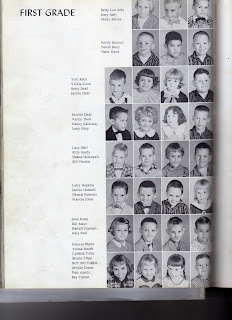 Hank was part of the group that went with me to be on the Romper Room TV show in Greenville, NC on WNCT. We both worked hard back then to be good Do Bees. After high school I got married and moved to Florida and only saw Hank a few times. He came to Florida for a visit once and we talked for a long while about old times. On several occasions I saw Hank when I went back to North Carolina for a visit, but these times became rarer and rarer. 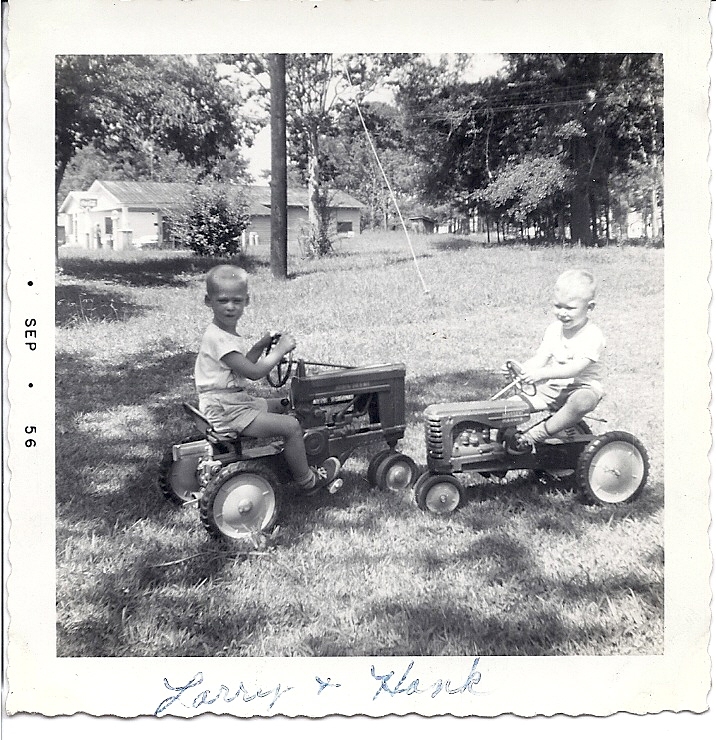 Even though we had grown apart, separated by time and distance, it is hard to lose an old friend of almost 60 years. I will miss Hank and the world has changed now that he is gone. I know he suffered many illnesses in his adult life but I also can rest assured he is resting peacefully now in the arms of God. 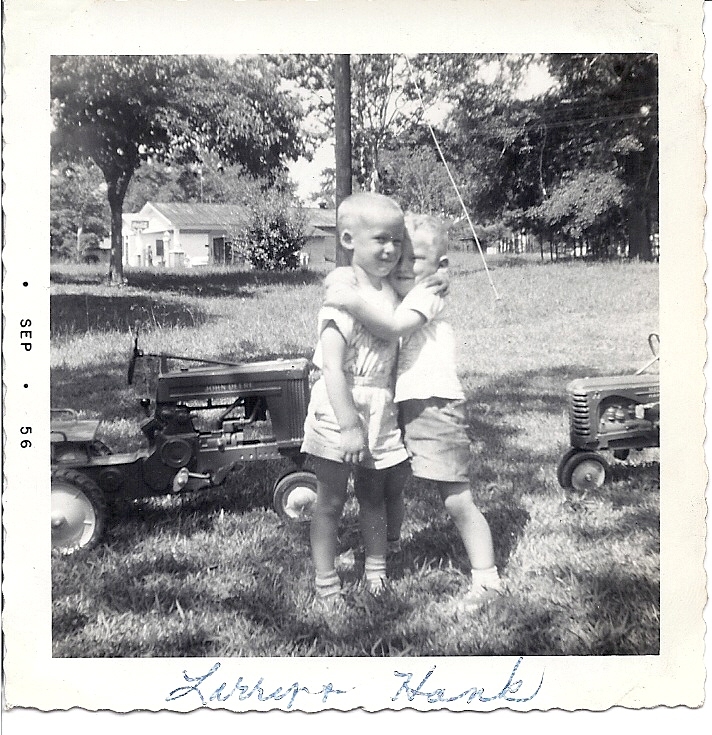 A joy I have today thinking about Hank is all the great times and memories we had together. He was and still is a great friend. This too is part of growing up in Aurora, NC.